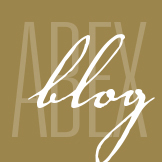 U.S. Officials Charge Three in Massive Cyber Fraud Case - ABEX Affiliated Brokers Exchange Inc. In what’s being touted as the largest cyber fraud case ever uncovered, three suspects have been tied to an estimated eight-year hacking scheme that targeted 100 million customers of over a dozen U.S. companies. It is believed that the hackers were involved in a variety of illegal activities, including manipulating publicly traded stocks, stealing email accounts, processing payments for pharmaceutical suppliers and running online casinos. Initial reports suggest that the hackers were able to steal hundreds of millions of dollars from companies like JPMorgan Chase & Co., E*Trade Financial Corp. and more by using about 200 fake identity documents, among other tactics. The case, which is being described as a new frontier for cyber fraud, illustrates that even global companies that spend large amounts of money on cyber security aren’t immune to attacks. The accused hackers face 23 counts of fraud and other illegal activities. 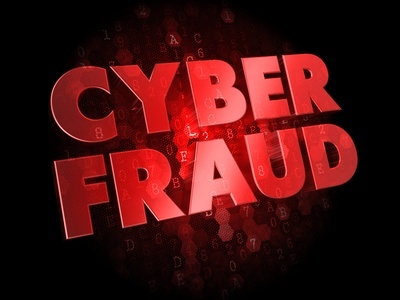 This entry was posted in Cyber Liability, Cyber Risk Management and tagged cyber fraud. Bookmark the permalink.